Regenerative Finance is shifting the economy by transferring control of capital to communities most affected by racial, economic, and environmental injustices. As of 2018, Regenerative Finance has been in a prolonged transition, and we hope to share more about our collective learning and shifting in the future. In the meantime, we wanted to offer some updates on what our collective members and movement partners have been up to: including launching an investment advisory firm, building community-controlled loan funds, and helping investors co-design an impact investment fund grounded in indigenous wisdom. 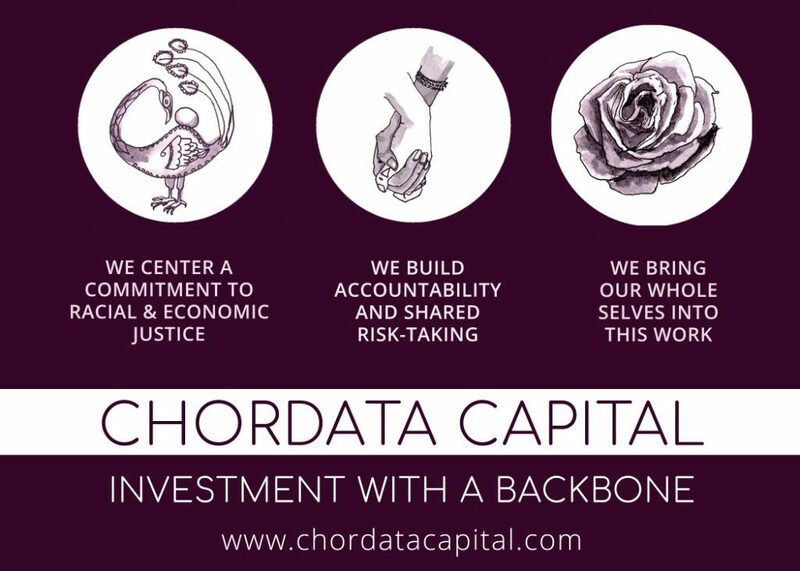 Regenerative Finance co-founder Kate Poole has partnered with Tiffany Brown to launch Chordata Capital, an investment advisory firm that partners with people who have inherited wealth to design and implement investment portfolios that embody an explicit commitment to racial and economic justice. You may remember hearing in the past our deep excitement about the Peer Network or Financial Cooperative. 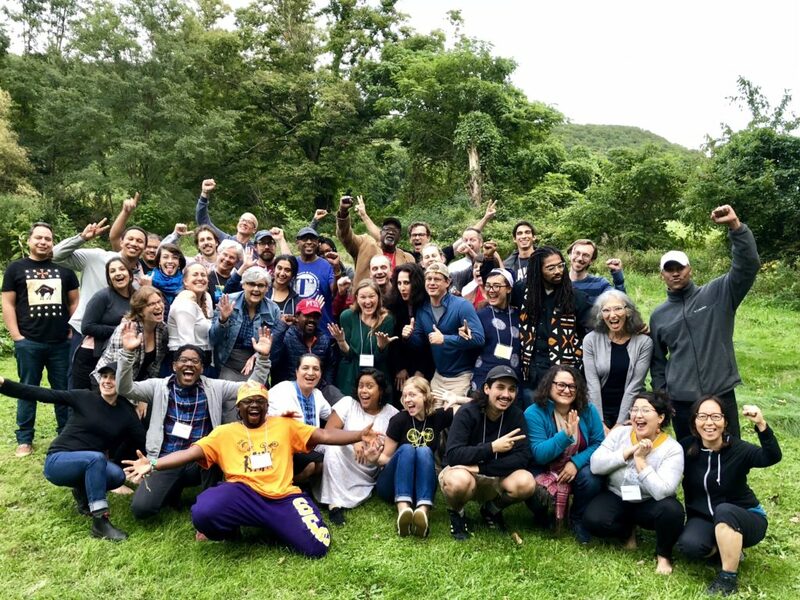 It’s a kickass network of groups across the US that are sharing resources and learning to support the development of cooperatives and other forms of community-wealth-building economies. They’re still in the process of finalizing a name and structure, but those pieces are falling into place oh-so-very soon and we’ll share about them on our Facebook page when they do. The core of what brings them together are five shared principles that line right up with the Regenerative Finance values: Building cooperative, democratic ownership within communities; Maximizing community benefit; Productive sustainability; Radical inclusion; Non-extraction. They held their fourth annual training at Watershed this September, which brought together over fifty visionary next economy leaders to learn together. They included folks from the founding “peers” (as participant groups are called) at the Southern Reparations Loan Fund (who brought returning and new friends from Mississippi’s Higher Purpose Company, North Carolina including PODER Emma, and West Virginia’s Cooperation Central Appalachia), The Working World in New York, Baltimore Roundtable for Economic Democracy, LA Co-op Lab, as well as emerging peers including Village Financial Cooperative in Minneapolis, Boston Ujima Project, Detroit Community Wealth Fund, Cooperation Richmond, Cooperation Buffalo, Philadelphia Area Cooperative Alliance, Climate Justice Alliance, Cincinnati Union Co-op Initiative, as well as some first timers like the Indigenous Environmental Network, Cooperation DC, BronXchange, and Cooperative Fund of New England, Environmental Justice League of Rhode Island, LIFT Economy, plus partner organizations Fund 4 Democratic Communities, Democracy at Work Institute and the US Federation of Worker Cooperatives. Lane participated last year as a Regenerative Finance collective member to build relationships and share resources, and this year attended also as a representative from the Cooperative Fund of New England where they work as a loan & outreach officer. One major highlight of the training was a bonus session over lunch to hear Me’Lea Connolly and Joe Reimann of Village Financial Cooperative share about how community mobilization via the Movement for Black Lives informed the need for a community-owned financial institution by and for Black folks in Minneapolis, and how they are battling white supremacy on the daily to make it happen. Kate and Ari have been helping coordinate Regenerative Finance’s investment and participation in the Buen Vivir Fund through an investor cohort. 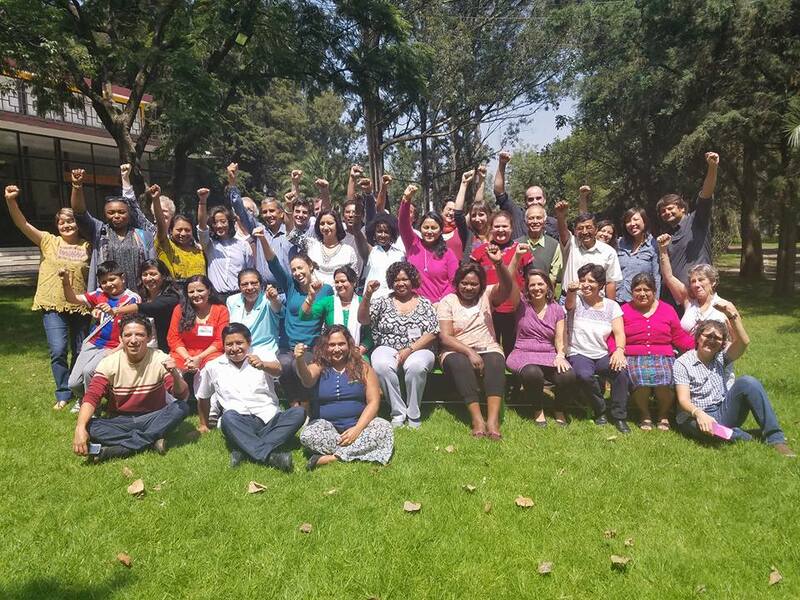 This spring, four accredited investors from the cohort made close to $100,000 in investments in the Buen Vivir Fund. Over the summer, Kate and Ari have convened a cohort of investors for shared learning about buen vivir and healing financial practices–we’ve made art and ritual together, brought our money stories into the present, and connected with Doña Elvira (with ISMUGUA in Guatemala) and Joanna Levitt Cea to learn about the fund’s co-design process. Check out this beautiful video to learn more about the Buen Vivir Fund codesign process. We work with networks to organize individual investors and the SRI and Impact Investing world to shift control of capital at a large scale.